Does Demand for Your Brand Dictate Your Market Share? Yes, less demand for your brand means less of your brand might be sold in relationship to other brands in your market area. That's a given. 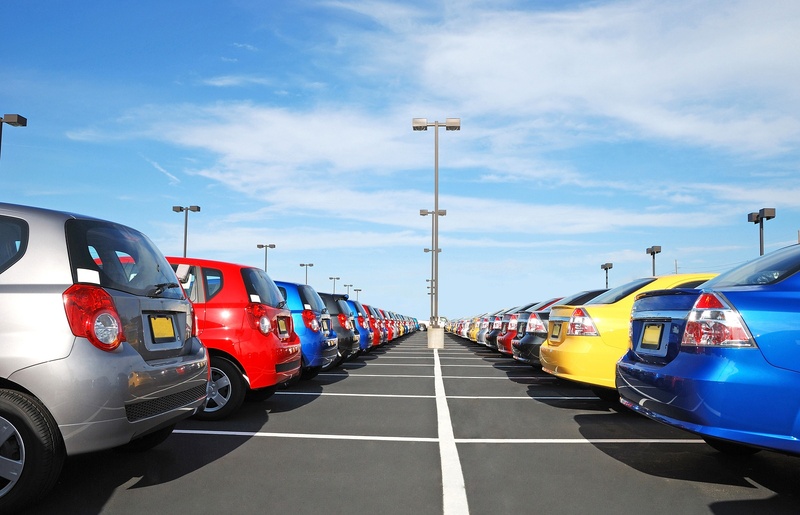 However, the demand for your brand does not have to limit your individual dealership’s performance. Behavioral and Contextual Targeting: What's the Difference and Which is Better? 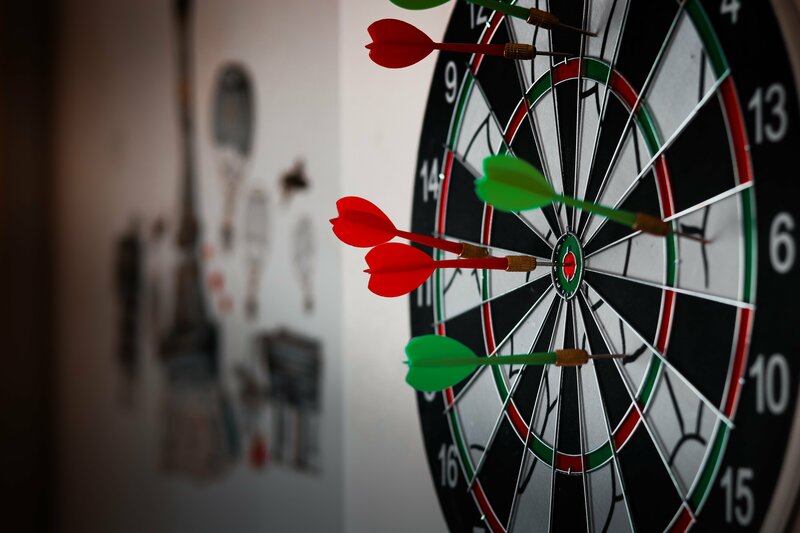 As a car dealer you have more than likely heard about Behavioral and Contextual Targeting when it comes to marketing, but if you’re like a lot of the dealers I have spoken to, you may not be entirely clear on the difference between the two.